This Sunday Sway will be hosting an event that will feature some of the most unique and creative clothing, vinyl and handcraft vendors in Bangkok. 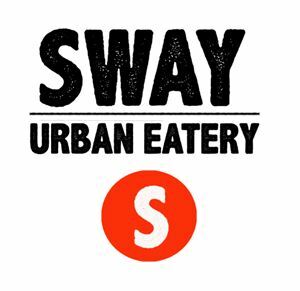 Dj’s Gus, Nanziee and Ehhkay will spinning tunes all afternoon and into the evening, as well as Sway will be offering a free BBQ from 6 -8. Come enjoy the sounds and tastes and pick up something unique not found anywhere else in Bangkok.